Gaddi tribes dwell in Himachal Pradesh in the Himalayas, mainly around Dhauladhar mountain range and the areas near to Dharamshala. Gaddi tribes rear sheep, goats, mules and horses. I've been visiting people in this welcoming community since living there in the 1980s. They have great stamina, walking for miles in the hills with heavy loads on their backs, and visiting them involves lengthy trekking. Most Gaddis are Hindu. I buy from one extended family in a small village, Noli, who weave traditional designs from simple looms at home – not unlike clan tartans. Blankets and shawls are made from sheep the people have reared and wool they've spun, cleaned and woven themselves. 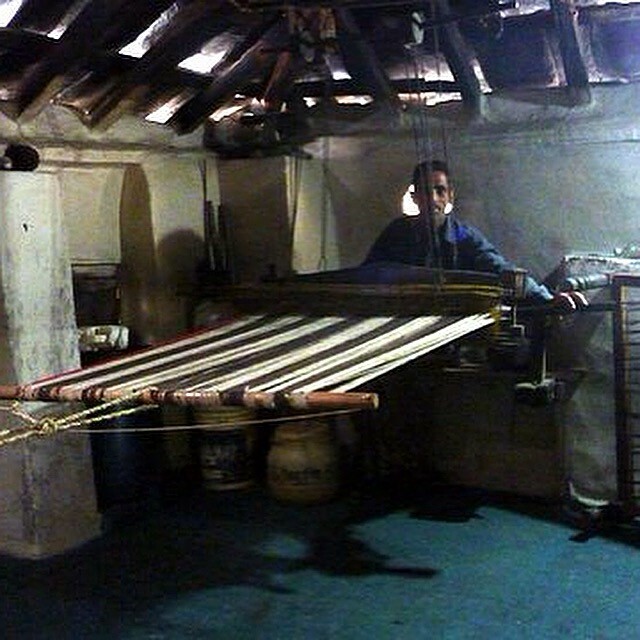 One large blanket takes two months to weave and I spent some time in their homes, seeing them work. 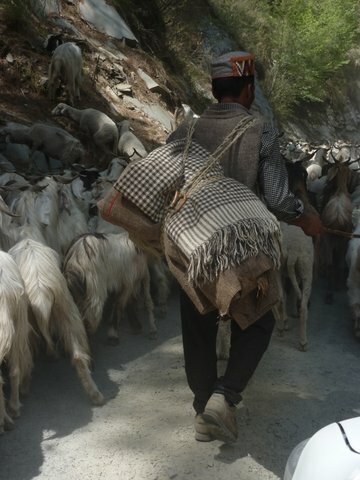 Gaddi tribes were nomadic - now they settle in villages and move with their livestock to pastures in upper hills during summer and to the foothills in chilly winters. The Gaddi use blankets for bedding, protection, and even as emergency makeshift tents when they're living in the hills with their sheep. 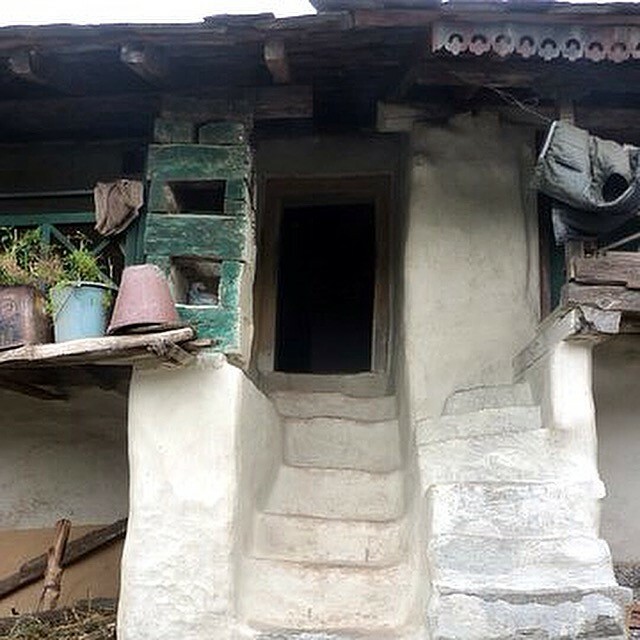 The Noli village relies on selling the woollen goods they create to live.